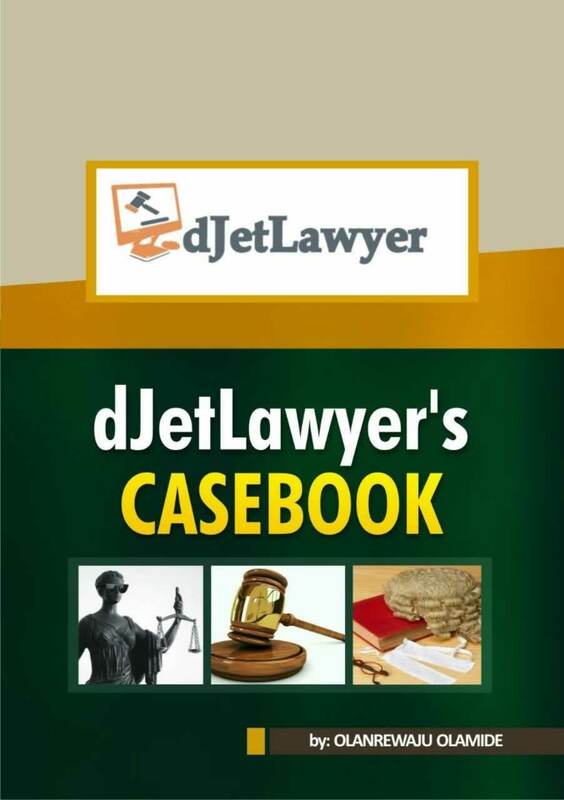 The purpose of litigation is for the society to have an amicable way of settling disputes and dealing with criminals. However, if there isn’t a limit to the extent of litigation to be undertaken by members of the society, they are bound to abuse this process. It is in order to ensure that the process of litigation is not abused that the law provides for the tort of malicious prosecution. The tort of malicious prosecution is an action for damages brought by one against whom a civil suit or criminal proceedings has been unsuccessfully commenced without probable cause and for aims other than bringing the alleged offender to justice. It is not only limited to criminal proceedings but may also be brought in response to baseless and malicious litigation and prosecution, whether criminal or civil. A criminal defendant in a baseless or malicious case may later file a claim in civil court against the parties who took an active role in initiating or instigating the original case. A suit for malicious prosecution can be regarded as a tort action. The claimant seeks compensation for costs incurred by him in having to defend himself against the baseless and malicious prosecution instituted or instigated by hew defendant. 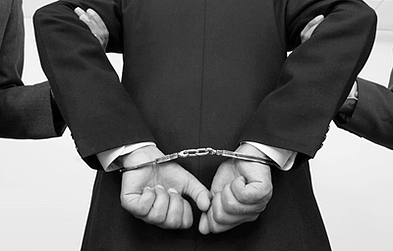 The public policy behind the institution of malicious prosecution is one that seeks to discourage the institution of baseless and vexatious litigation. This public policy has to compete with the one that encourages law enforcement officers, judicial officers and citizens to aid in the administration of justice. It should be noted that an action for malicious prosecution is distinct from an action for false arrest or false imprisonment. If a person is arrested by a police officer without following the due process, then an action for false arrest would arise. On the other hand, if a person is unlawfully confined against his/her will, then an action for false imprisonment could arise. An action for malicious prosecution is thus appropriate only when the judicial system has been abused. That the prosecution was maliciously instituted. That the defendant acted without reasonable and probable cause. The plaintiff must prove that the action was started at the instance of the defendant who set the law in motions against him, leading to criminal charges. That he was prosecuted and the criminal prosecution terminated in his favour.